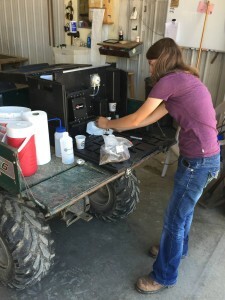 Banding nitrogen with the planter helps boost efficiency – nutrient efficiency and time efficiency. 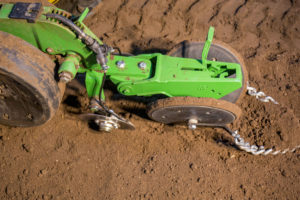 But it is critical that adding this operation to your planter pass does not interfere with the critical functions of the planter – getting seeds at the right depth, right spacing and firmed beneath the soil surface. Safety: The system must do its job without impacting seed placement, depth or furrow closing. 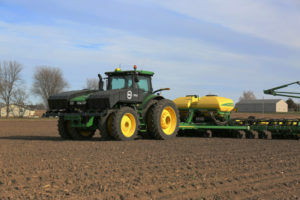 Nitrogen/Sulfur Placement: The system must work in all soil conditions – rocks, muck, sand, not-till, cover crops. And it must consistently put nutrients three inches on each side of the plant and below the soil surface. 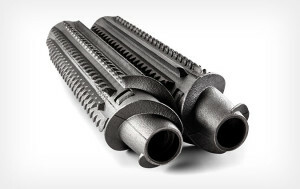 Value: There are many attachment options for corn planters for apply nutrients. 360 BANDIT must perform, last and provide a fast ROI. 360 BANDIT positions nitrogen 1 x 2 x 3. It positions nitrogen 1” below the soil surface, on 2 sides of the row and 3 inches from the seed. New liquid nitrogen tanks from 360 Yield Center deliver the things you need for an efficient on-planter nitrogen system: weight balance, capacity, visibility, and accessibility. These sleek 700-gallon capacity tanks follow the contour of your John Deere 8000R tractor – providing improved front and side visibility compared to other mid-mount and front mount tanks. 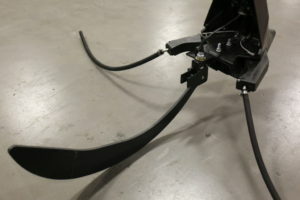 And the unique shape and mount positions provide better fore and aft weight distribution – to minimize pinch-row compaction. And, unlike most mid-mount tanks, the 360 liquid nitrogen tanks do not increase transport width. Two 350-gallon poly tanks are supported by a rigid steel support frame that mounts to the tractor frame and weight bracket. Tanks include baffles, sumps and rinse ports. Available for John Deere 8000R tractors. 360 YIELD SAVER REDUCES HEADER LOSS BY 80% BY CLOSING THE GAPS IN TRADITIONAL DECK PLATES AND GATHERING CHAINS. Traditional corn heads have gaps in the deck plates and gathering chains that result in corn kernels falling right through. 360 YIELD SAVER eliminates those gaps by adding intermeshing bristles to traditional gathering chains to capture significantly more kernels. Available for: John Deere 600 and 40/90 Corn Heads, CaseIH 1000 through 5000 Corn Heads, Drago GT and Series 2 Corn Heads, Gehringhoff Northstar, Rota Disc, MS Cornstar, PC Corn Heads. Field test show that 360 YIELD SAVER typically captures and additional 1.8 bushels per acre. The savings add up quickly. Consider the return on investment for a typical corn operation. With an eight row head covering 750 acres per year, a grower could expect gross yield savings of over $16,000 and a net profit of over $7,000. That’s a 76% return on investment. In addition to the yield capture, header management improves. You no longer have to manage the header speed to minimize header loss. You can optimize head and feeder house speed to ground speed and crop flow. Plus, because 360 YIELD SAVER can capture nubbins and undersized ears, you have more flexibility in deck plate spacing. 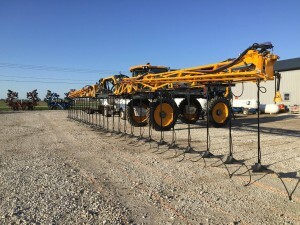 The 360 Glide Boom-Height Control System provides reliable, mechanical, automatic positioning of your 360 Y-DROP system that ensures ideal hose position and nitrogen placement. Your current control system is ideal for bare ground but can struggle to measure above the canopy or through leaves to maintain height. 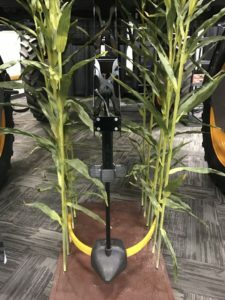 The 360 solution takes control with a simple, reliable sensor rod that mounts to the 360 Y-DROP base and constantly adjusts the 360 Y-DROP base position relative to the ground. The 360 Glide Boom-Height’s three sensor bases plug into the center module of your current control system. That means there is no additional controller or system to learn and operate. 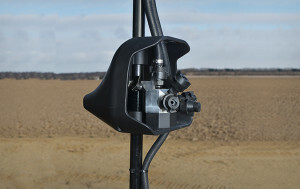 This rod glides over field terrain reporting the position of the 360 Y-DROP base to your boom control system. The rod flexes and pivots so it easily handles contours, turns and backing up. Create the right environment for soil microbes and improve nitrogen availability with a new approach to residue management. 360 CHAINROLL™ chops and crimps stalks, making residue more available to microbial breakdown for better soil health and nutrient availability. 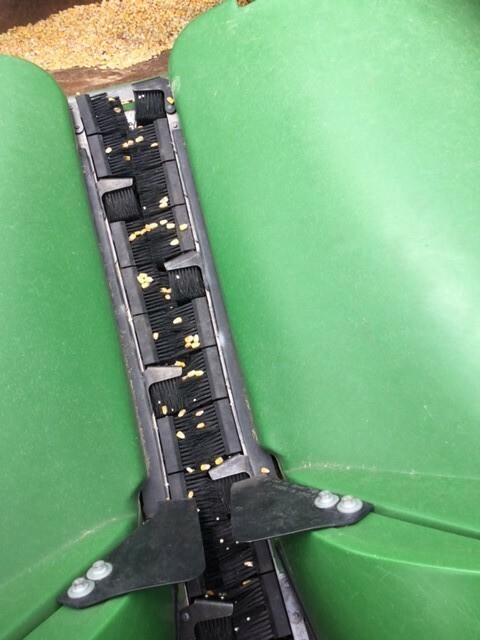 The advanced, patented design also leaves most sections connected—like a chain—for more stable residue pieces so you don’t experience clusters of small, confetti-like residue that tie up nitrogen and impede seedbed preparation. 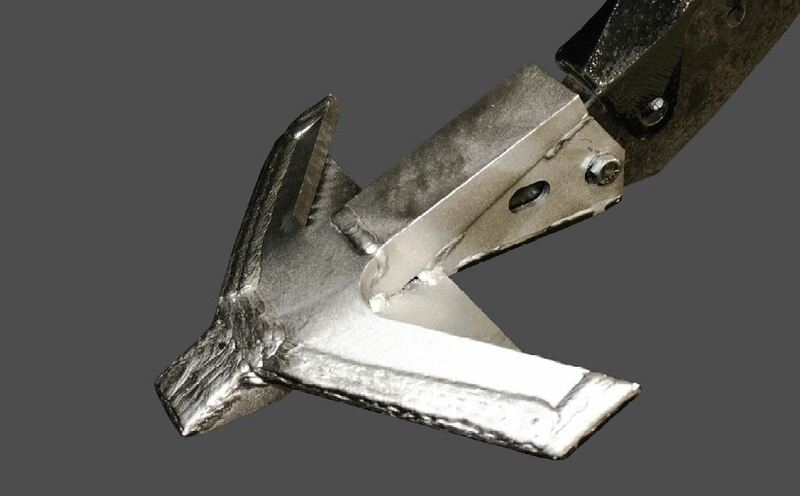 New Ripper Point improves access to soil nutrients. 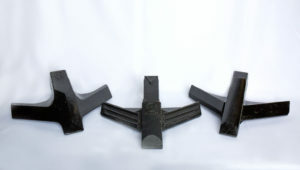 The streamlined shape and wide wings generate a mini-earthquake that fractures from point to point. That loosens the full soil profile for improved root penetration. Ultra-hardened materials is welded to all wear surfaces for long life. Unrestricted root access to nitrogen, phosphorus, potassium, sulfur and other nutrients. 360 BULLET points do this with hardly and more time, horsepower or fuel. In a series of half-acre trials in a variety of soil types, with the same tractor and ripper, the 360 BULLELT took only 1.5% longer to finish and maintained a pulling speed equal to traditional ripper points. IMPROVE NITROGEN EFFICIENCY: PLACE N in the root zone for rapid uptake. Convert your coulter sidedress bar and extend your application window. The 360 Y-DROP™ application system places liquid nitrogen at the base of the corn plant – directly above the root mass. Moisture – a heavy dew or light shower – moves the nitrogen into the soil for rapid uptake and minimal denitrification. Coulter systems put a band of nitrogen 10 to 15 inches from the root mass. That slows uptake and increases risk of loss without a significant rain. Deliver inputs when and where needed, gain more control with full-season application, and ensure the timely feeding of your crop to capture more yield potential. Turn your sprayer into a nitrogen (or any liquid) applicator for corn fields at V6 and beyond – Y-Drop fits most models and row spacing. Apply needed liquid to your crop where required – with an accurate spray system – to capture yield potential. 360 UnderCOVER allows you to deliver inner-canopy coverage for a wider window of crop applications with various liquid sprays (fungicides, insecticides, nutrition products, etc.). Take control and capture more yield potential with real-time nitrate readings—early season to tassel. Feed your crop at the point of need rather than convenience.